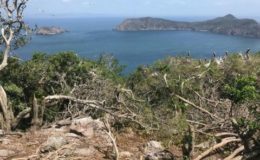 The Environmental Advocacy Center (CIAM) , the Mar Viva Foundation and the Pro-Defense Committee of Coiba yesterday questioned the development proposals promoted by the Ministry of the Environment (Miambiente) for the Coiba National Park, in the province of Veraguas. The organizations rejected the project to build an airstrip in this protected area, and that Miambiente has not included in the plan of public use the recommendations made by ecologists and scientists. Sonia Montenegro , executive director of CIAM, raised her concern about the multiple threats that have not been adequately addressed by the entity, by virtue of the category of heritage of humanity that has this site. For Montenegro, these include the lack of “effective” monitoring and surveillance of fishing activities, the weakening of the governance of the park through modifications to the internal regulations of the Coiba Board of Directors and the absence of an approved biosecurity plan to prevent entry of exotic species to the park. 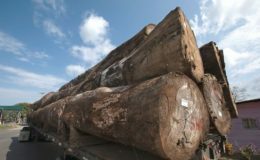 Mario Castillo , member of the Committee for the Defense of Coiba, is concerned about the interference that the Minister of the Environment, Emilio Sempris , has on the Board of Directors of the Coiba National Park. For this grouping, the development of a landing strip must be better evaluated and this process must be carried out with greater transparency. Sempris stressed that all plans for Coiba are aimed at sustainable tourism and ensure security against drug trafficking, since with a track on their land, the security forces could better control this problem. “When the planes land they do it on a mud track, which is not safe,” said the minister. 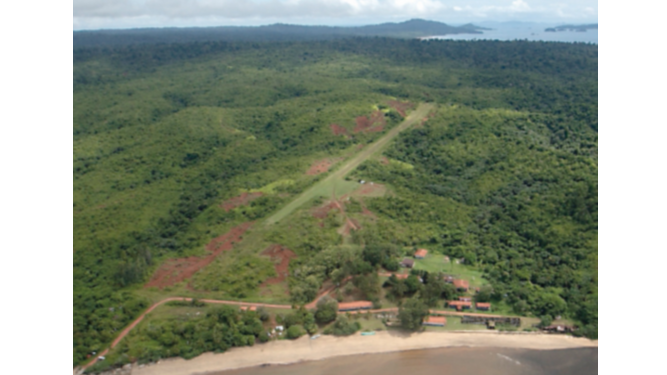 The construction of the runway inside the Coiba National Park would cost an estimated $ 3 million.